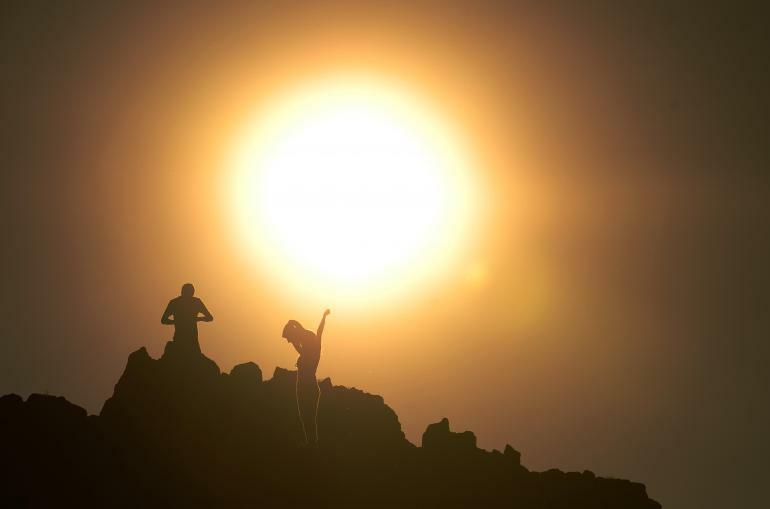 But did you know that the summer solstice, as it’s called, is the longest day of the year? Here are five facts to know about the first day of summer. 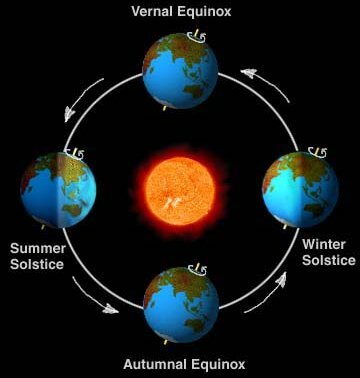 For science aficionados, the summer solstice occurs precisely when the Earth’s axial tilt is most inclined toward the sun, at the degree of 23° 26′, its most extreme. In June, the tilt is toward the sun in the Northern Hemisphere, while the second yearly solstice, the winter solstice, in December, the tilt is away from the sun in the Southern Hemisphere. The summer solstice is also a time of celebration for Christians and Pagans. In Christianity, the first day of summer marks the festival of St. John the Baptist, and in Paganism followers celebrate what they call “midsummer” with bonfires and feasts.